Jude Law has played a variety of roles in his career. Occasionally he’s ventured over to the dark side, but his appeal has mostly come from playing dapper and/or proper characters, as befitting any good Englishman. 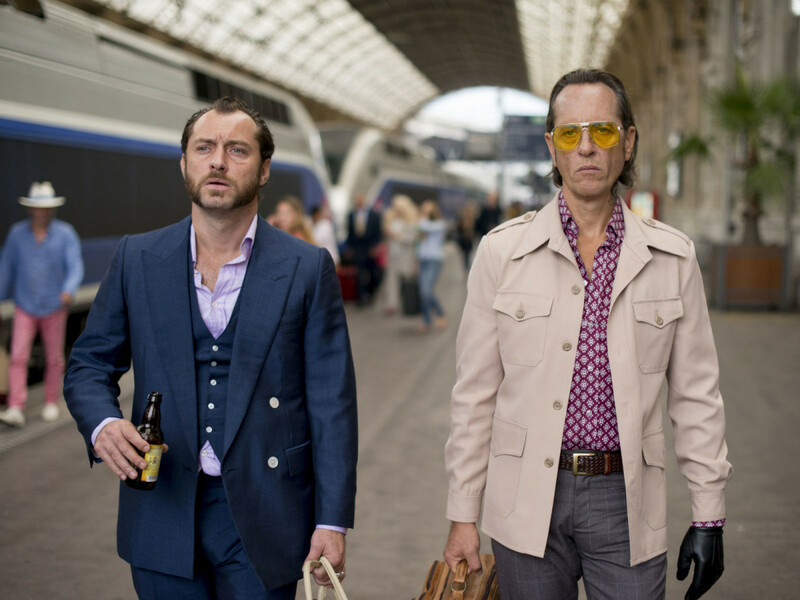 Dom Hemingway tears that reputation to shreds, as it starts with a long soliloquy by Law about his character’s, shall we say, manhood, and it only gets better from there. Law plays Hemingway, a safecracker who took the fall for the sake of his boss, and who’s finally getting out of jail after 12 years. In this sledgehammer of a role, Law, with the help of a Cockney accent, chews the scenery with great gusto. Now that he’s out of jail, he’s looking to catch up with his best friend, Dickie (Richard E. Grant); get restitution from his boss, Mr. Fontaine (Demian Bichir); and hopefully reconcile with his daughter, Evelyn (Emilia Clarke), who was a teenager when he went away. However reckless he was before he was convicted, prison has only seemed to intensify those urges, as he wastes no time trying to rectify the wrongs done to him. The only problem is that the world has changed a lot in Hemingway’s absence, and his cocksure demeanor doesn’t necessarily work as well nowadays. Writer/director Richard Shepard has made a film that’s like a blend of Guy Ritchie and Quentin Tarantino, with all of their highs and almost none of their lows. It’s a relentlessly profane movie, but hilariously so; nearly every expletive is in service of a joke or setting up a joke, so none feels like overkill. The only slight issue the story encounters is a shift in tone toward the end, where Shepard tries to soften Hemingway’s bluntness. Characters are certainly allowed to change over the course of a film, but Shepard doesn’t allow enough time for the transition and speeds up the process a tad inelegantly. The film is far and away a showcase for Law, and he gives it everything he’s got. His subtle performance in The Grand Budapest Hotel is juxtaposed with this sledgehammer of a role in which he, with the help of a Cockney accent, chews the scenery with great gusto. 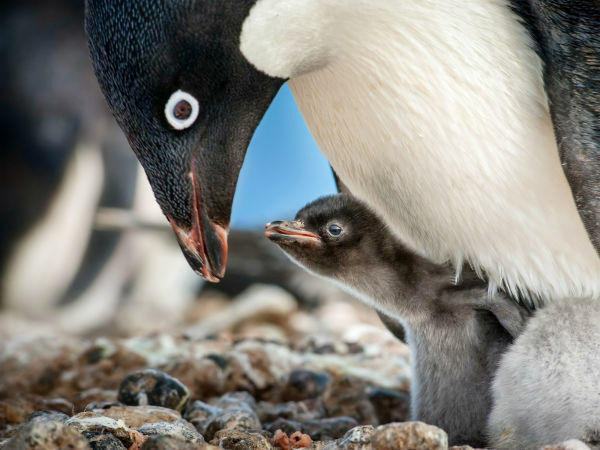 He has the audience laughing from his very first line and almost never lets up. Some may look for more substance from this kind of film, but for me, this is about as entertaining a time as one could hope for in a movie theater. 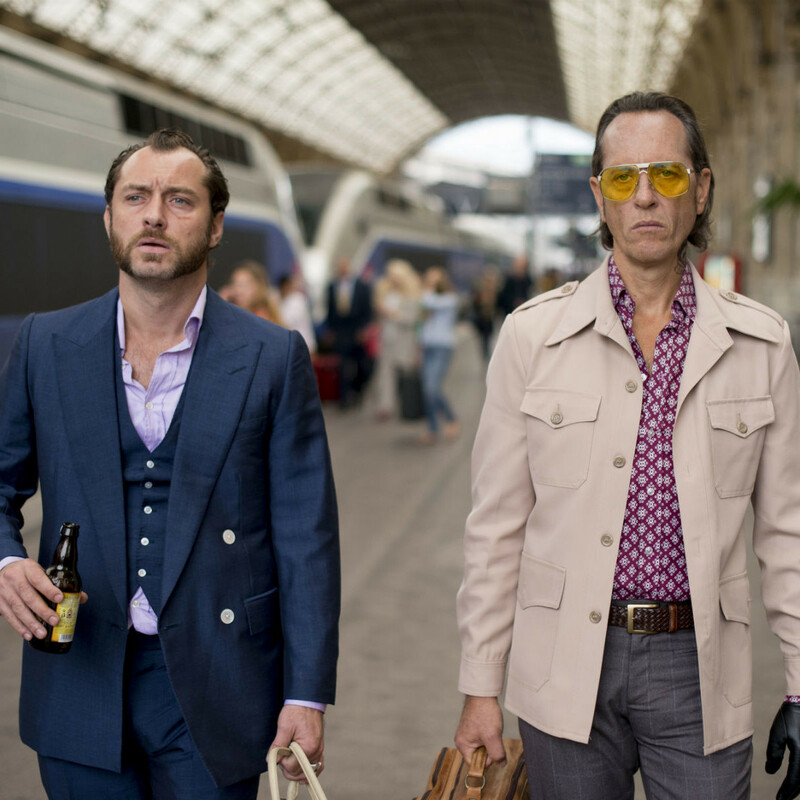 Dom Hemingway is rude, crude and lewd, and I loved every minute of it.